On the sixth day, God tinkered with what He had made, and on day seven, he knocked off. “Might as well have a holiday now,” God said, and He invited everyone over to His place that day, even though they didn’t really feel like going. As they walked around the garden, fig leaves would seem to follow them around for reasons that were never sufficiently explained, obscuring parts of their bodies at all times. 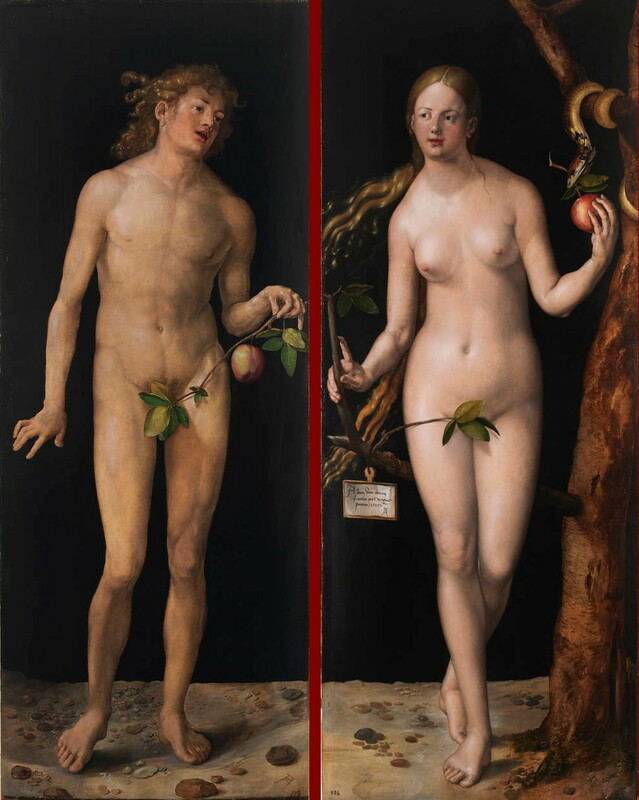 These new people were naked, and they both liked being naked, because they had no body image issues. Those would come later. Boy, would they come later. Fruit is trouble. If you’re an American (and quite possibly even if you’re not), you’ve certainly heard the tune called “To Anacreon in Heaven” numerous times. It’s a stirring melody, and can often sound very proud, and if someone asked you to hum a few bars, you probably could do a creditable job of it, even if you have no musical ability at all. The tune is that familiar. Of course, it has another name that you probably know better: “The Star-Spangled Banner”. Max and Hannah Goldberg wanted a bright, secure future for their son Reuben. Max was the police and fire commissioner for the city of San Francisco in the late 19th century, but rather than civil service, he saw his son Reuben’s future was probably better suited for engineering. Reuben had shown early talent for drawing, and his parents started paying for professional art lessons when he was eleven, which would certainly be useful for a career as an engineer. Reuben graduated from the University of California at Berkeley in 1904 with a degree in Engineering, and went right to work for the San Francisco Water and Sewers Department. That degree paid off promptly, but just how much it would be worth in the end, no one could even guess. In Alcohol, What Does Proof Prove?